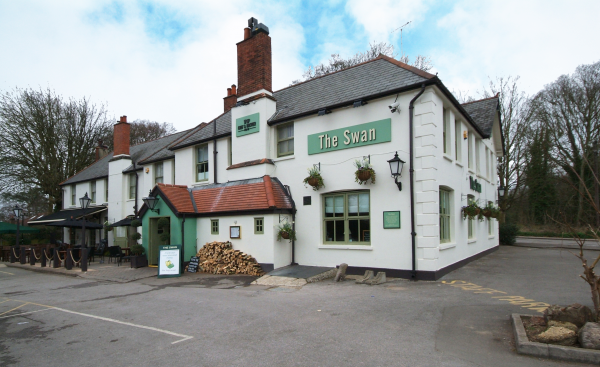 Located by the beautiful waterside setting of the Basingstoke Canal in Ash Vale, the Swan pub restaurant is the perfect place to come and relax after enjoying a canal side walk, bike ride or boat trip. 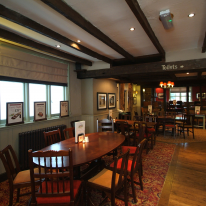 Stop by and you will be welcomed by their friendly staff and introduced to their ever-popular pub menu and impressive selection of cask ales. 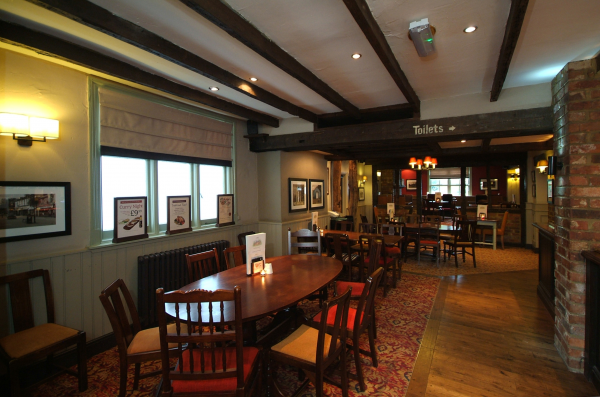 Historically a military tavern, the Swan is now a charming, traditional pub restaurant where you can enjoy al fresco dining in their beer garden on the banks of the canal. The chefs lovingly prepare every dish with high quality produce and the fish dishes are always popular.